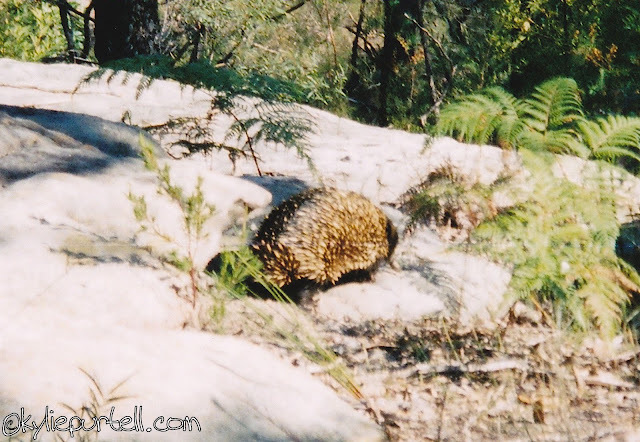 Mr.Echidna having a stroll through the wilds of East Kurrajong. Me too! So rare to see them out and about like that too.